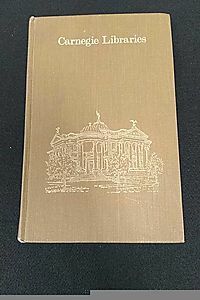 "Coauthored by the literary scholar Sara Blair and the art historian Eric Rosenberg, this volume of the Defining Moments in American Photography series offers new ways to understand the work of the famous Farm Security Administration photographers by exploring an expanded and much more variable idea of the documentary than what New Dealers proposed. 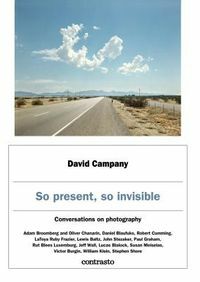 The coauthors follow in the line of scholars who have, on the one hand, looked critically at the FSA photography project and identified its goals, biases, contradictions, and ambivalences and, on the other hand, discerned strikingly independent directions among its photographers. 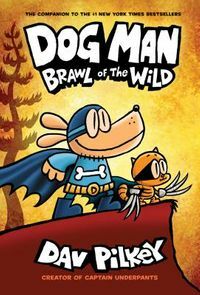 But what distinguishes their work from that of others is their wrestling with a specific term often applied to the Depression era: trauma. 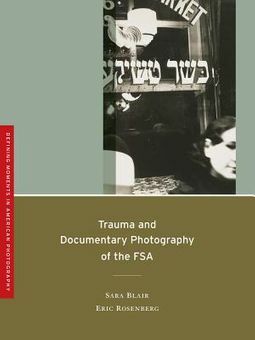 If it was the case that documentary, as a genre, and FSA photographs, as an umbrella project, came to prominence during a time of trauma and in the hands of socially minded photographers was meant to address and publicize trauma, the coauthors of this volume seek to understand how trauma and photography mixed and how, in the volatility of that mixture, the competing ideas for documentary took shape. 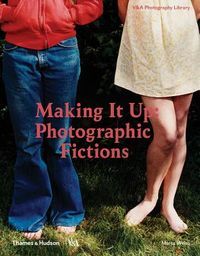 Among the key figures they study are some of the most beloved in American photography, including Walker Evans, Ben Shahn, and Aaron Siskind"--Provided by publisher.